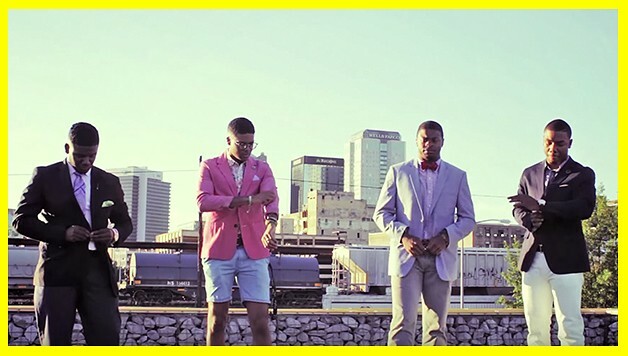 The Omicron Kappa Chapter of Alpha Phi Alpha Fraternity Inc., at Auburn University just made it to WatchTheYard.com and are going “BAAAAAACK 2 BAAAAAAAAACK” with this new stroll video that they sent us! These brothers are gearing up for another school year and are preparing to start off the year with an epic yard show with over $500 dollars in giveaways. They shot this promo video for their show and gave the viewers what they want. Did you like their video? Show them some love in the comment section below! War Eagle!